The overview camera system delivers great images in an affordable package that is ideal for environments and usage that doesn’t require extreme ruggedness. 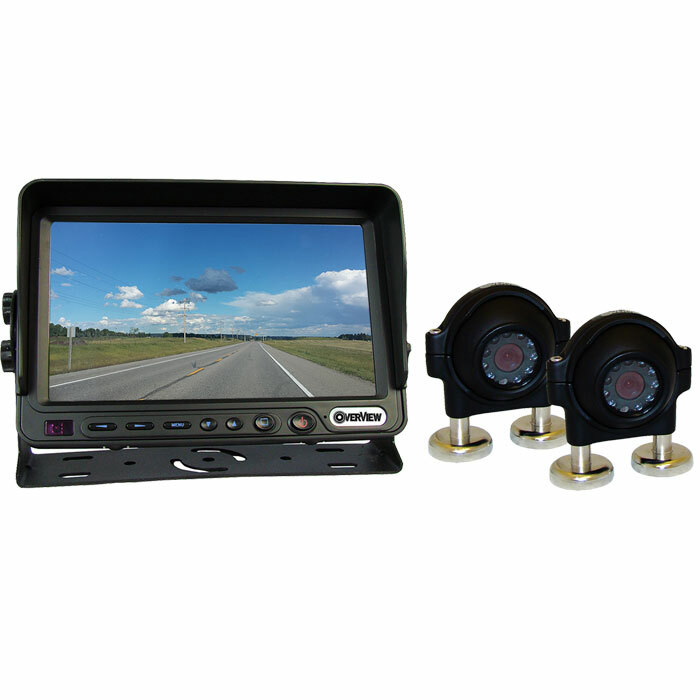 Featuring a watertight camera body made from cast aluminum, it will provide years of dependable service. 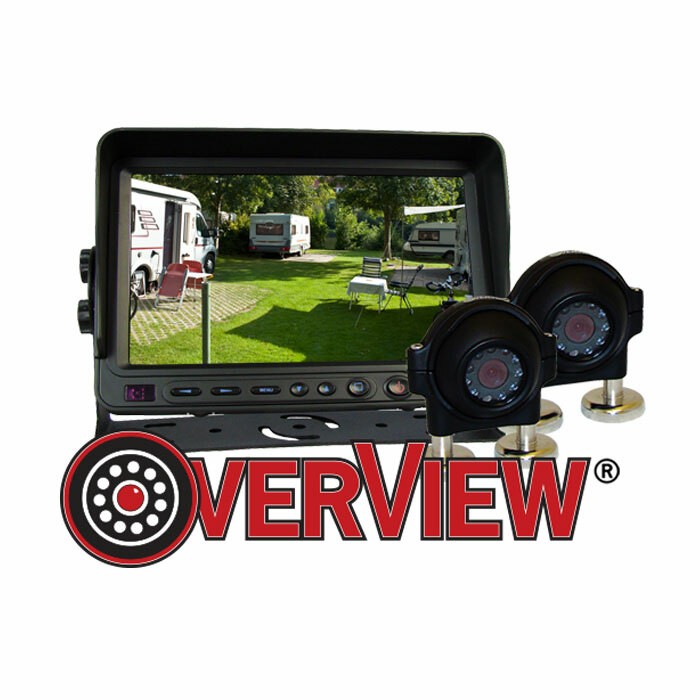 If you’re looking for a reliable, versatile and cost-effective rearview camera system, then you won’t want to overlook the Dakota Micro Overview camera system. We have a full line of Adaptor Cables, Extension Cables & Accessories and Wireless Accessories to support your Dakota Micro OverView Cameras & Monitors.